The beach is the perfect destination for Summer. 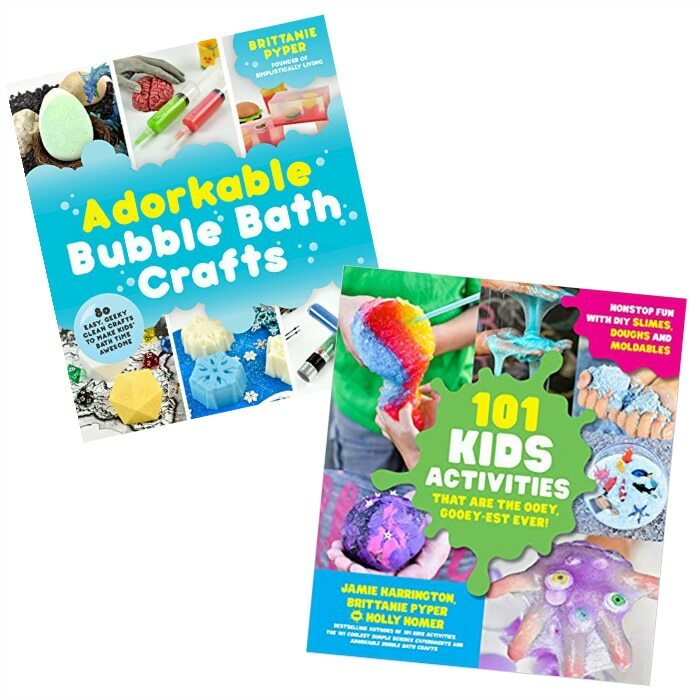 With the sand, shells, and beautiful water it might get your creative ideas flowing. 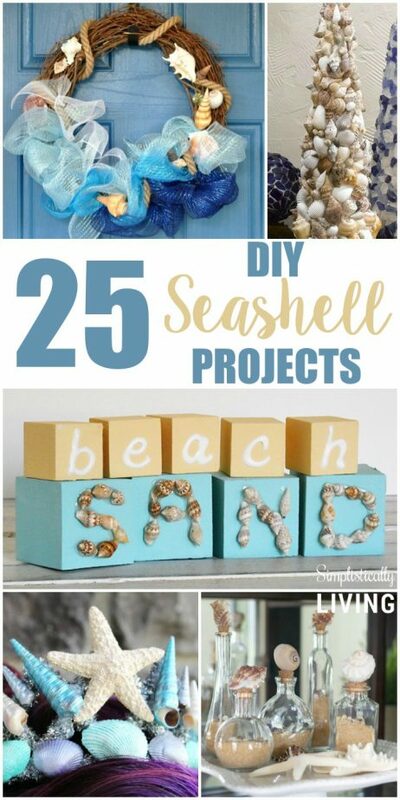 To help you with that even further, I’ve put together this round-up of 25 DIY Seashell Projects. 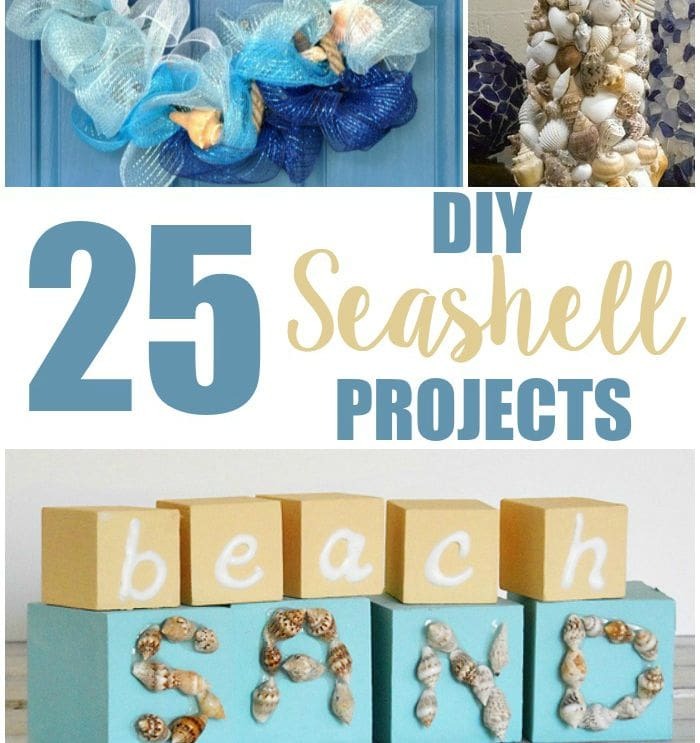 These projects will help you bring a little bit of the beach home with you. I personally have a beach themed bathroom and it’s just so calming and relaxing just like the time spent on a beach. 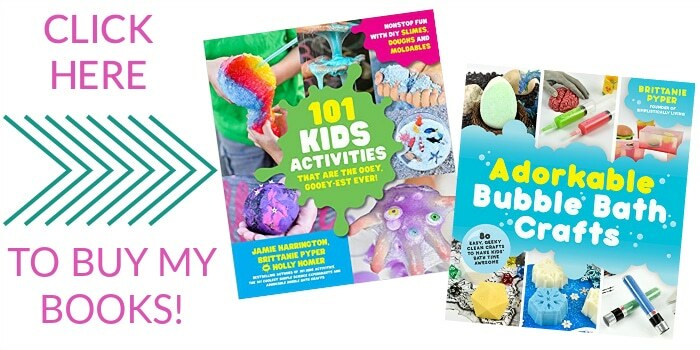 Thank you for including Seashell Topiary Cones from CraftsnCoffee.com! Happy summer! You are welcome and happy summer to you as well!